A floss threader is a flexible, yet rigid plastic tool for passing dental floss under fixed bridgework, behind orthodontic wires, and beneath removable denture retainer bars. Floss threaders resemble large plastic “needles” and are effective at getting floss between teeth that are connected. Without a floss threader, pushing the floss string into such areas would be difficult. Simply thread the floss into the eye of the floss threader. 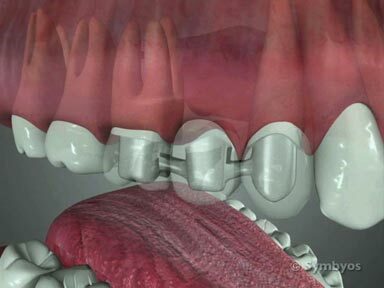 Once the floss has been inserted, the ends can easily be manipulated to clean under bridgework, behind the archwires and beneath the retainer bars. 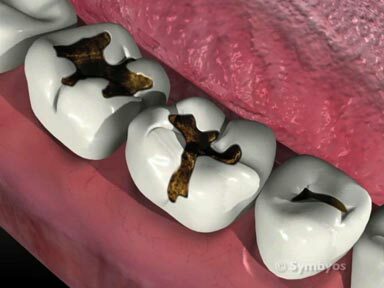 Plaque removal in such areas prevents tooth decay, gingival inflammation, and bone loss. Floss is also available that has a rigid/wiry section approximately every 18 inches. 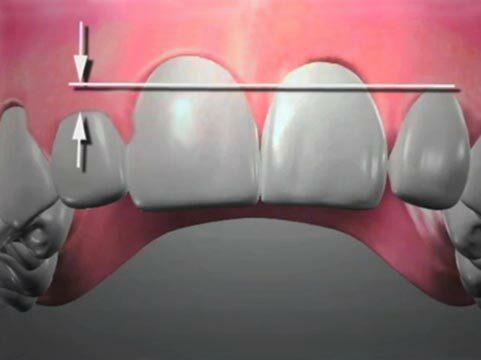 If you cut the floss at that section, the rigid end can be inserted under the bridge or orthodontic wire. Lightly buff the surfaces free of plaque. Along with regular tooth brushing and use of an interdental brush, floss threaders can help keep your mouth healthy, and prolong the life of your dental work. For best results use the floss threader at least once a day, and be sure to clean all accessible surfaces.